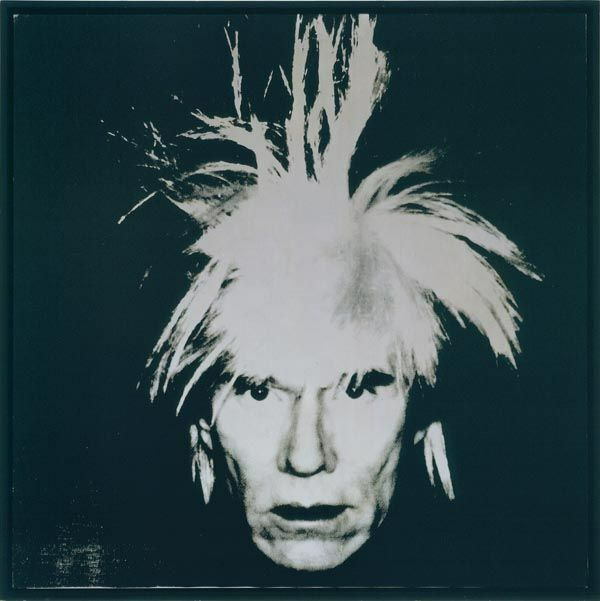 Andy Warhol (Pittsburgh 1928 – New York 1987) is considered one of the most important artists of the 20th century. 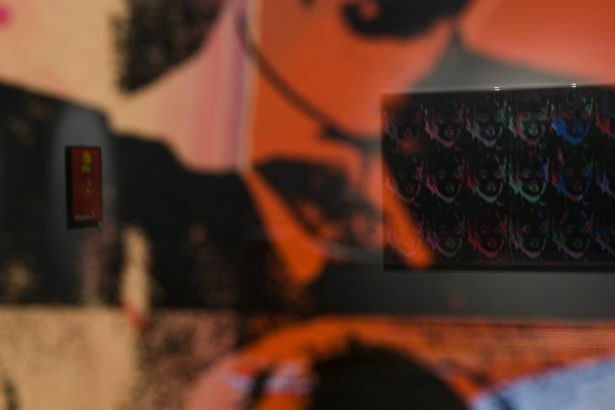 He played a leading role in the Pop Art movement in America from the early 19‘Pop’, as a truncated form of ‘popular’, references both ‘popularity’ and ‘populism’, and the exponents of Pop Art largely focused on symbols of capitalism – the Media industry, the commodities surrounding contemporary Man, celebrity worship – which they transformed into artworks which drew on and were part of the mass aesthetic and culture of their time. “Warhol/Icon: The Creation of Image” presents portraits of famous people transformed by the popular masses as objects of worship. 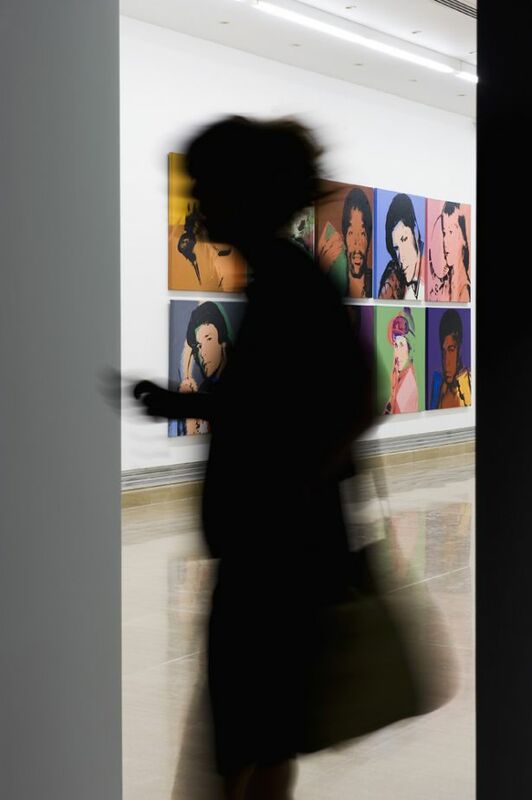 Portraits account for the bulk of Andy Warhol’s work after 1962 ; he used the icons / portraits to explore the mechanisms involved in the transformation of a person into an ‘idol’. The artist drew his material from newspapers and magazines, and Polaroids photos created by himself. 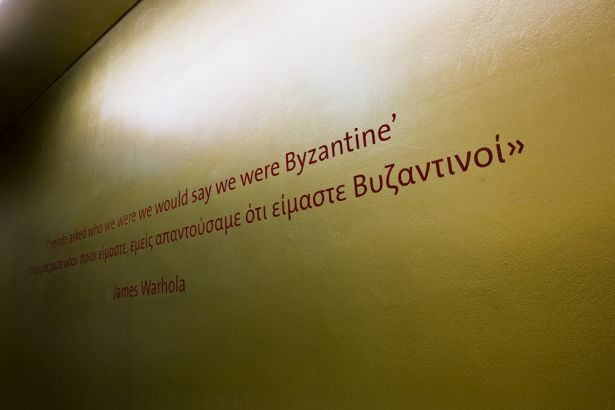 The accomplishment of the works is made by using silkscreen process, a technique in which he was highly proficient due to his education and training in the graphic arts. 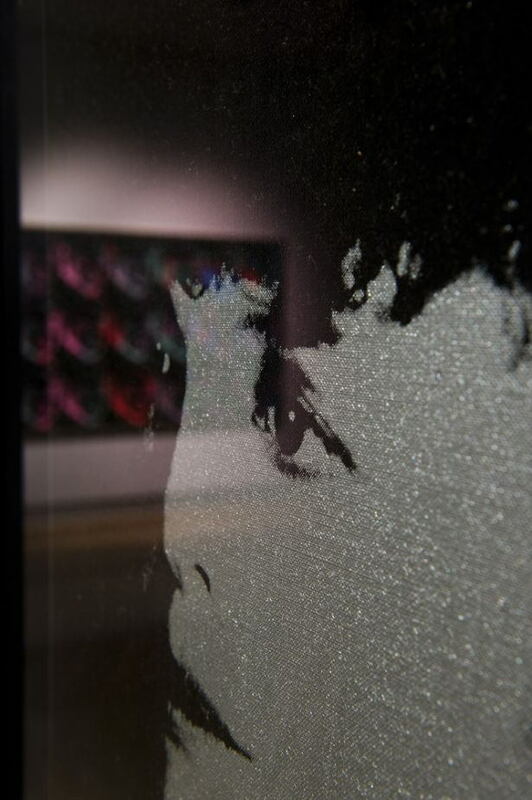 The silkscreen technique allows the artist to use the same image several times, working on it until every flaw has been vanished and an ideal result is achieved. Finally, he overpaints parts of the printed image in acrylics to add a hand-made effect on the picture. 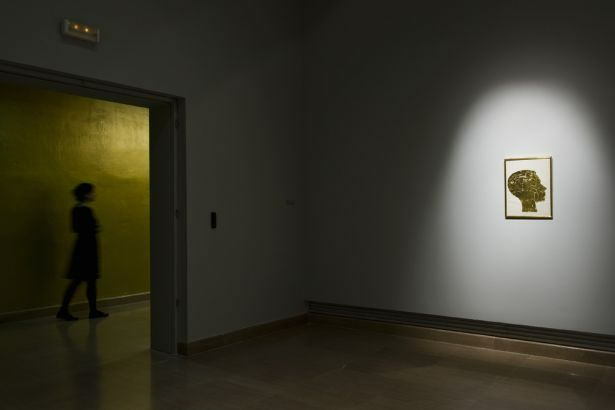 Displaying these portraits alongside the Byzantine and post-Byzantine icons in the Byzantine and Christian Museum serves to initiate a dialogue which explores Warhol’s artistic roots (and the little-known religiosity he owed to his Slav ancestry and Catholic upbringing) as well as the influence of the Byzantine art on his work (absence of depth and perspective, intense golden backgrounds and colours symbolism). 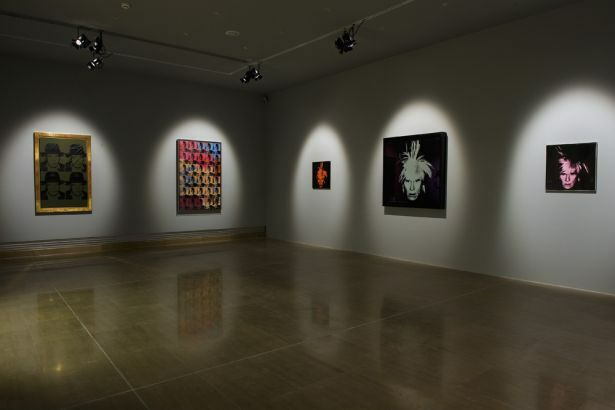 The exhibition is organized in three chronological parts covering the entire Warhol’s career as a creator of portraits / icons. 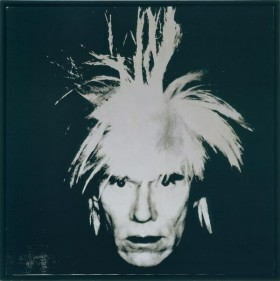 The first period (1957-1969) includes Warhol’s initial attempts at portraiture. His first subjects were drawn from magazines and the television and focussing on celebrities (Troy Donahue, 1962, Sixteen Jackies, 1967). In parallel, the artist created repeated portraits based on his image using different colours and shapes in order to standardize its figure (Self Portrait, 1964). 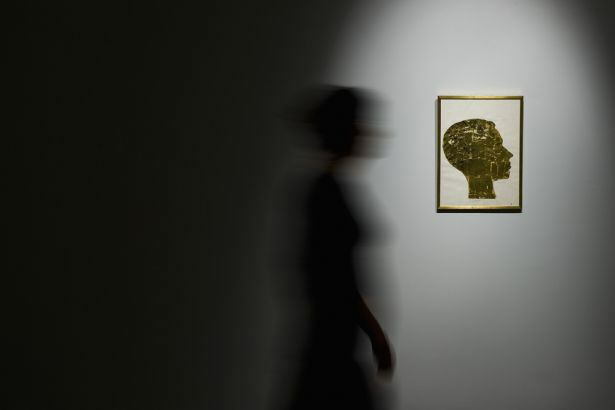 He also created a series of works using gold leaf to define the shape of the image (Untitled, 1957), or to frame the figure portrayed against its background (Gold Marilyn Monroe, 1962). 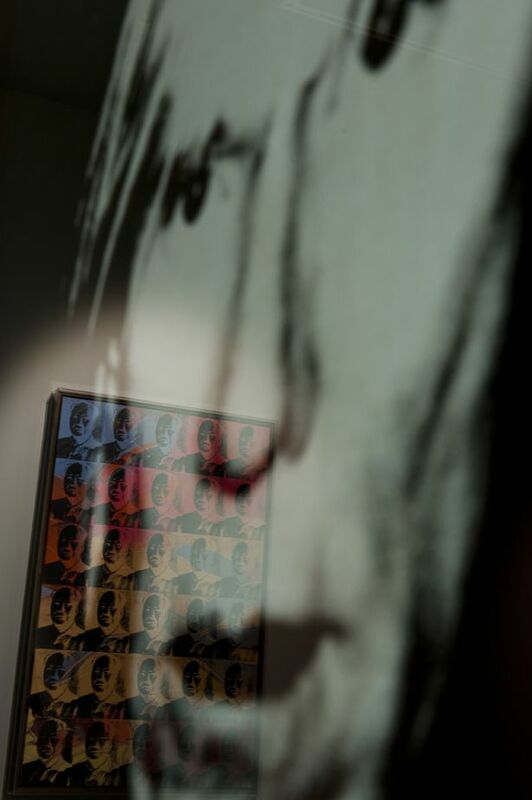 This period was brought to an end by an attempt on Warhol’s life in 1968. This event had a profound psychological and physical effect on him and let Warhol distant from the artistic creation for a long time. Warhol’s second period (1970-1979) is defined by his decision to concentrate on portraits commissioned by the rich and famous. The initial photographs Warhol took in which he experimented with the lighting and the developing process to create flawless icons / portraits, played a crucial role in the production of these works (Liza, 1978). 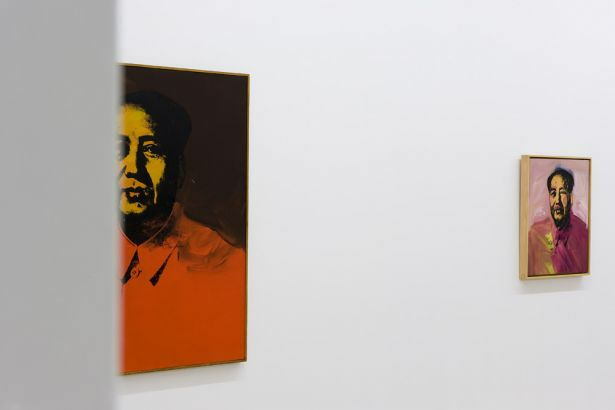 It was also during this period that Warhol created 1,951 portraits of Mao (1972-1974) based on the Chinese leader’s picture in the “Little Red Book”. 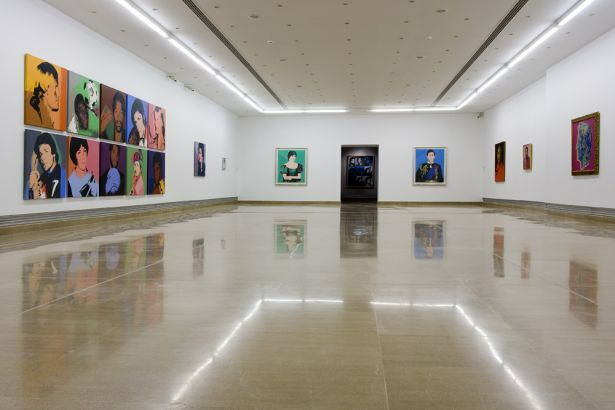 The works serve to demythologize Mao through repetition, while the use of intense colours and the accentuation of lips and eyelids render the image purely decorative and content-free. 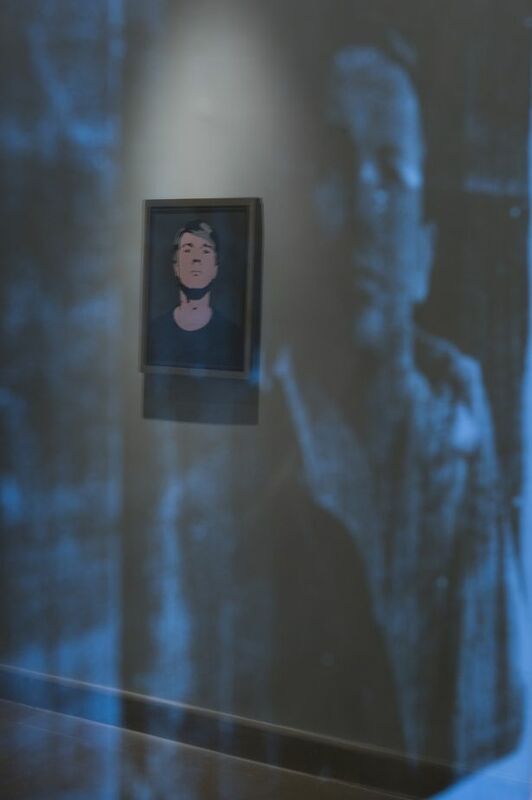 During the last decade of his life (1980-1987), Warhol moved away from commissioned portraits to focus on the creation of images from archive photographs. 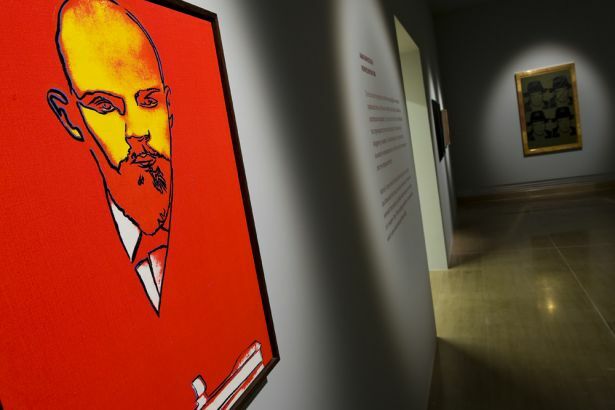 These works mark a clean break with the realistic depictions of the past and feature abstracted shapes and colours (Lenin, 1986). 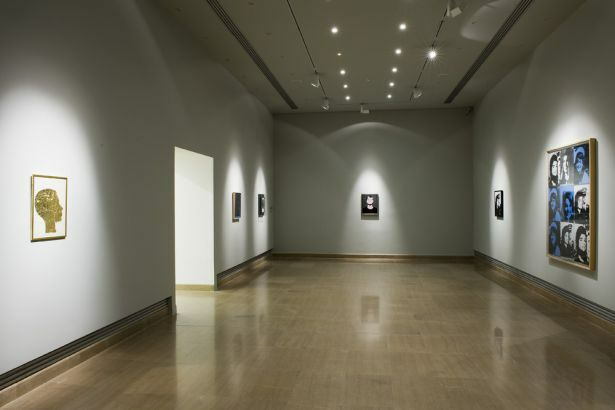 Then, the artist also tackled religious subjects (The Last Supper, 1986) and its self portraiture depicted in a very particular manner by flattening the perspective of the image and transforming his features into a kind of death mask (Self-Portrait, 1986). The dialogue between the icons / portraits presented in “Warhol/Icon: The Creation of Image” and the icons of Byzantine and post-Byzantine art enables a more profound reading of the works on a symbolic level and is used as a framework for creative comparisons and juxtapositions.60s. 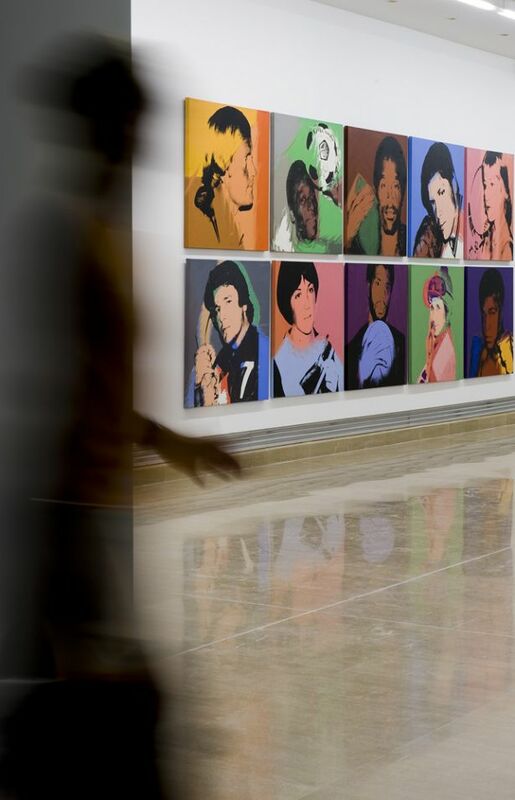 Visitors are required to leave Museum galleries 20 minutes before closing time for security reasons.